I’ve seen a lot of great musicians perform. 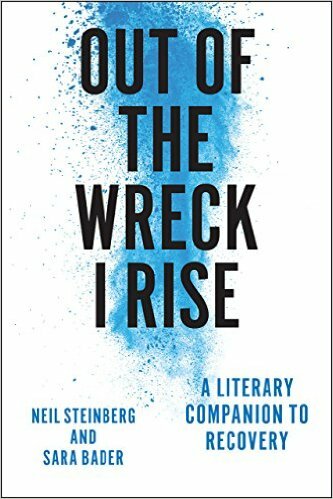 Bruce Springsteen, back-to-back with saxophonist Clarence Clemons, cooking to “Rosalita.” Annie Lennox, her carrot hair crewcut-short, keeping time with drumsticks over her head, singing in a bar in Cleveland. I’ve seen Leonard Bernstein conduct the Vienna Philharmonic and Muddy Waters sing the blues. I’ve seen Frank Zappa display his shambolic virtuosity, twice, and Yo-Yo Ma play cello so sublimely the audience cried. Or maybe that was just me. Once, at a party, Tony Bennett made a surprise appearance, stood within arm’s reach and sang, “I Left My Heart in San Francisco.” I’ve heard distinctive singers from Joe Cocker to Joe Strummer, of the Clash. I’ve seen Elton John pound the piano on “Bennie and the Jets” and Ray Charles caress it, singing “Georgia on my Mind.” I’ve listened to David Bowie noodle a synthesizer and heard Loretta Lynn warble “Coal Miner’s Daughter.” I’ve heard Dizzy Gillespie play the trumpet, warming up in his hotel room. Alone with me. So yeah, I’ve been around. 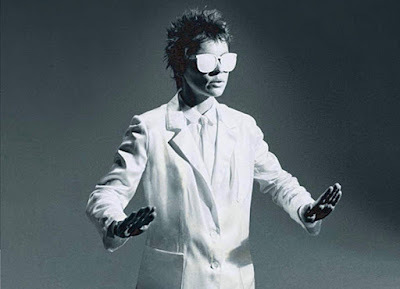 But without question, the best musical moment I’ve ever seen was something performance artist Laurie Anderson did in Colorado in 1983, and since she’s doing a rare show Sunday in Chicago, I hope you don’t mind if I revisit the memory. I had become acquainted with her the year before, when “Big Science” came out. I remember seeing the album in the window of Vintage Vinyl in Evanston, and marching in to buy it, though I had never heard her music. Why? I’m abashed to say this — it feels creepish in 2019 — but I thought Laurie Anderson was a babe. The short spiky hair. The big white sunglasses. Cute as a button. I too saw a great show by Ms Anderson in the early 80s. The jumpsuit she wore was a synthesizer and when she touched various parts of her body and play different musical instruments. Very entertaining. I can see where that blind routine could go disastrously wrong, but I suppose that adds to the excitement. What is it about cars that makes us love them?